Fall brings thoughts of pumpkins and Halloween. 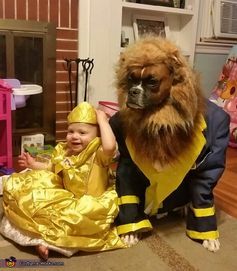 Many people like to get their pet into the action and dress them up too. To help you with planning, here are lists of the top trending pet costumes.